Enough Grace Ministries is delighted to introduce the dynamic ministry of Touching Hearts and its founder, Mrs. Kathy Keller! 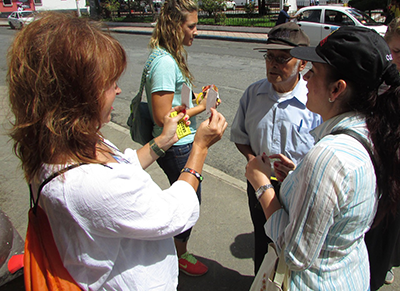 In the summer of 2014, EGM traveled to Brewster, Nebraska, and partnered with Touching Hearts for a weekend of ministry. 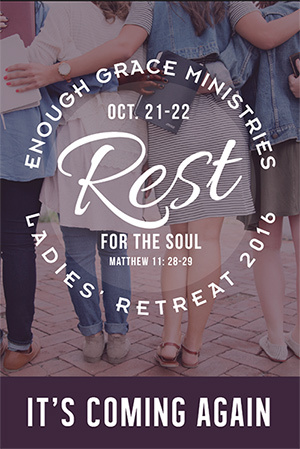 The event was remarkable, and EGM has been prompted by the Lord to offer one of these restorative, overnight retreats to women in the southeastern part of the nation. Touching Hearts ministers to mothers who are suffering the heartache associated with the death of a child. The ultimate goal of Touching Hearts is to help hurting women move through difficult and painful circumstances to a new place of personal wholeness through the love of Jesus Christ, God’s healing grace, and the power of His Holy Word. Touching Hearts Ministry was born out of a devastating loss. Tod Keller, the 23-year-old son of Robert and Kathy Keller of Valentine, Nebraska, was the pilot of a small plane that crashed on October 15, 1993. Tod’s death drove the Keller’s to an unfamiliar place of heartache. During the time of her own grief, the Lord placed a call on Kathy’s heart to minister to other mothers who have lost a child. 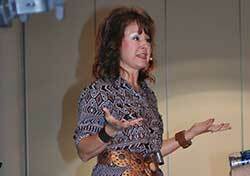 Since Tod’s accident, Kathy, with the help and support of many caring people, has hosted overnight retreats for mothers. 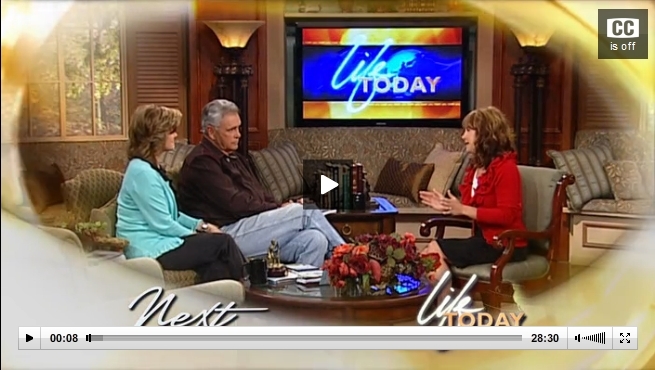 God has given Kathy a compassionate spirit that beautifully relates to grieving mothers. If you are a mom who has experienced the death of a child, whether it be years ago or recently, please join us September 12-13 (Saturday-Sunday) at Deer Run Retreat Center in Thompson Station, Tennessee, for an amazing time of ministry. 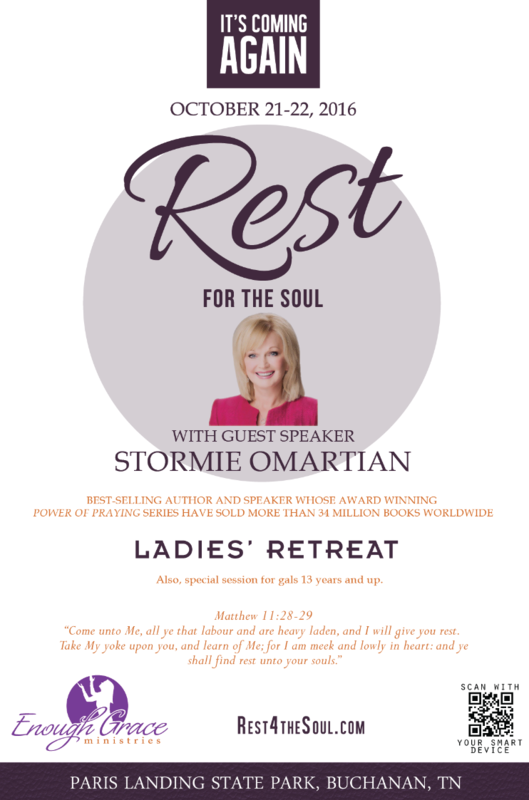 The June 2014 weekend was so powerfully impacting that EGM is being led to offer this retreat to bereaved moms for only $35. This cost includes luxury lodging and meals. Please contact us at enoughgraceministries@gmail.com to register. We would like to answer any of your questions, and we will gladly mail you a brochure with a registration form. Also, if you know of any other grieving mother who might be interested in this weekend, please forward us her contact information. 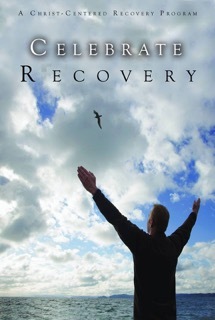 Please, dear friend, if you are a bereaved mother, consider attending this event with us. We would be honored and humbled to have you be a part of this renewing weekend. REGISTRATION DEADLINE IS AUGUST 17, 2015.